Ohhh, two packages! Who are they from?? Its another RAK (Random Acts of Kindness) package! *Just a side note. 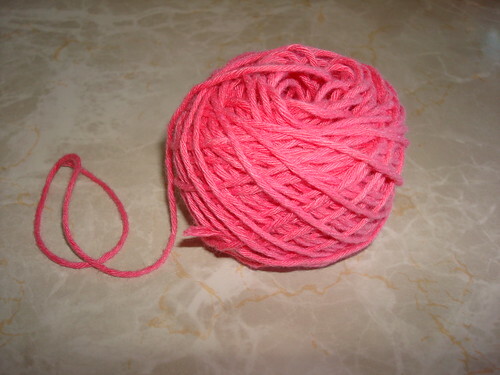 Many people confuse the different ways yarn is wound, so I'll explain them now, in the spirit of "yarn" week.